The tailor-made packaging is our contribution to ensure an efficient delivery process for our customers. 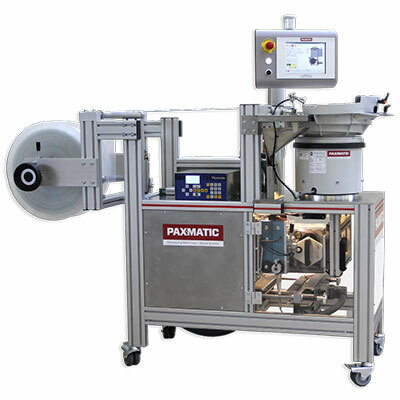 Increasingly shorter product cycles are changing the requirements during the operating life of the machines – that is why PAXMATIC® machines provide a modular design that ensures adjustments at any time. 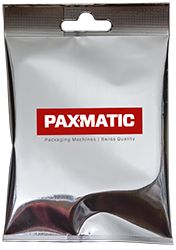 Further flexibility is granted through our PAXMATIC® software, where you can choose the clock frequency, measurements of the bag, welding parameters and the system language. Features like jolting, check weighing, counting of divergent parts and further functions can also be integrated within the packaging process. 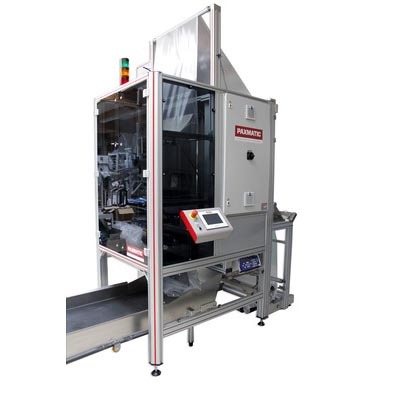 Compact, vertical, in-line packaging machine. Uses vairous types of flat films (PE,PP, composite). 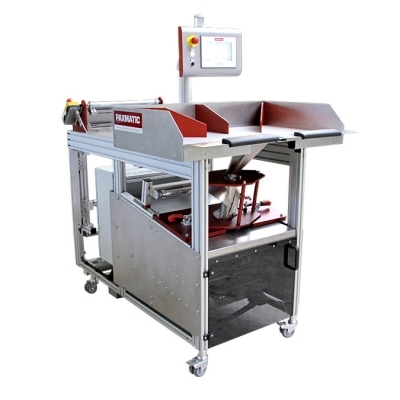 Compact, vertical in-line bagging machine. 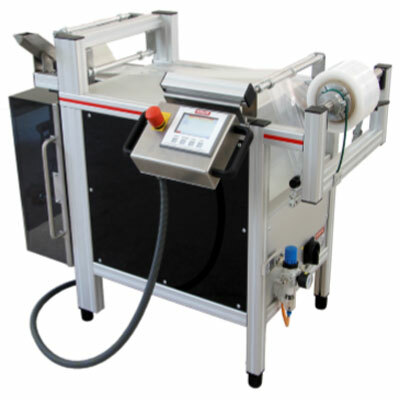 Compact, vertical, in-line packaging machine for various types of flat films (PE, PP, composite). 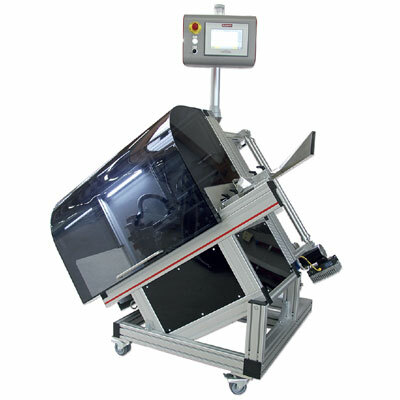 Compact, vertical, in-line packaging machine. Uses polyethylene-flat film. 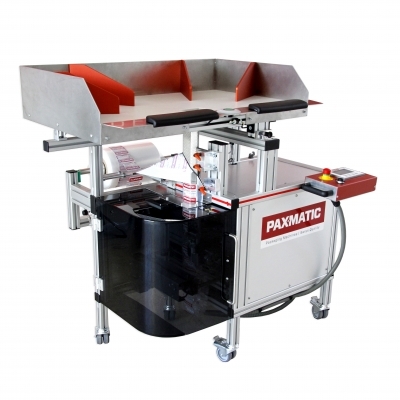 Compact, vertical, in-line packaging machine with ultrasonic transversal sealing. Profile constuction allows flexible design. 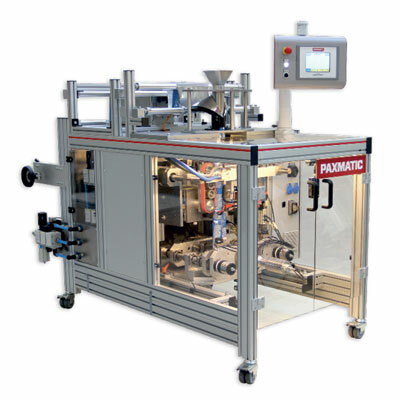 Compact, vertical, in-line packaging machine with lateral filling tube. Uses various polyethylene - folded films. Compact, vertical, in-line packaging machine. Uses varous folded films (PE, PP, composite).